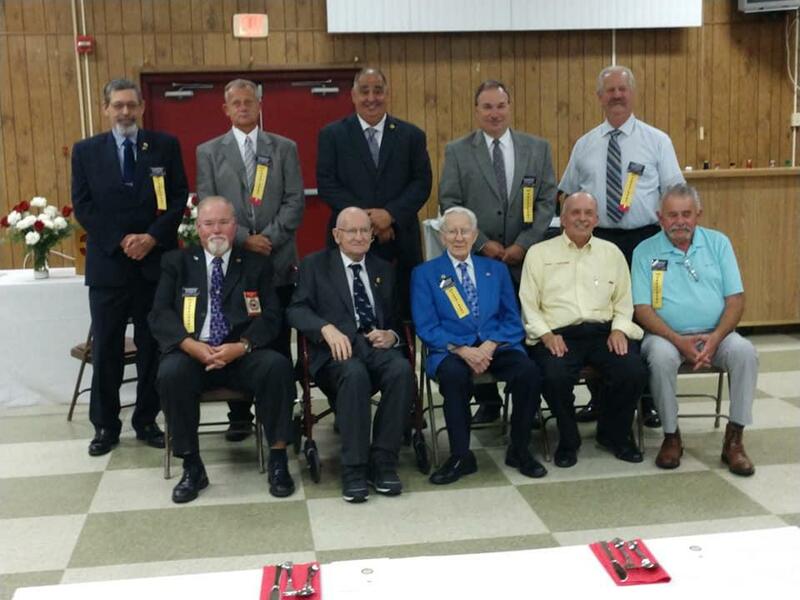 The 2018 Annual Convention Past Presidents and Officers dinner was hosted this evening by the Greenbelt Volunteer Fire Department. The evening provides time for current leadership to share conversation with those that helped make our Association what it is today. 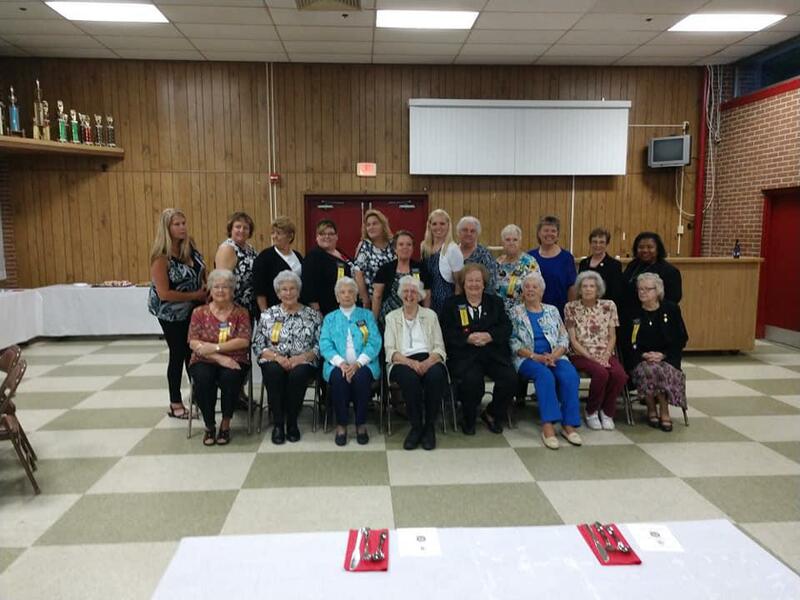 We were glad to have a chance to recognize the men and women that have given so much dedicated service to the PGCVFRA and Ladies Auxiliary.